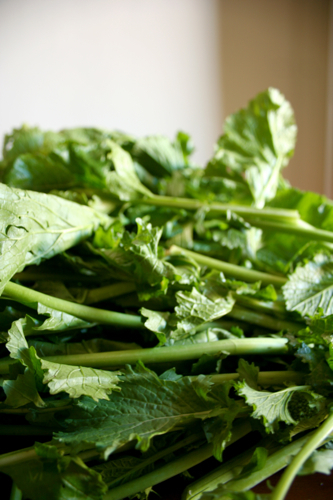 Broccoli rabe is like kale’s Italian cousin, since it’s more bitter greens than broccoli. It's in season now, and everyone here eats it with pasta, or on its own at dinner time. 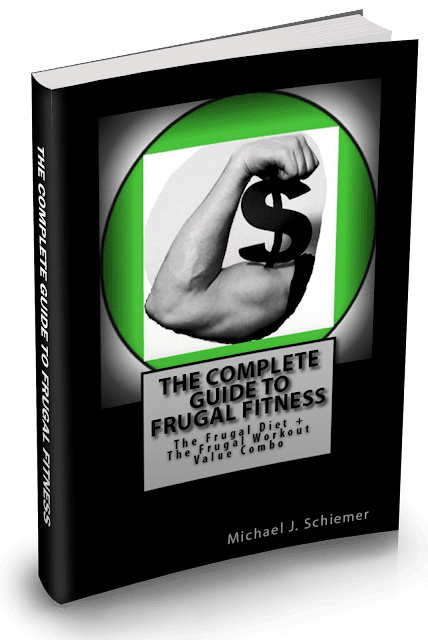 It's basically food for health and longevity at its best! Heat the oil, whole garlic clove and pepper in a stockpot over medium heat. 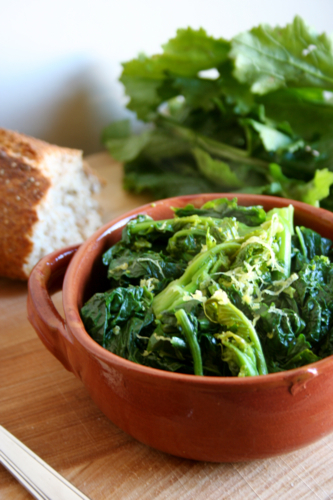 When it sizzles, add the broccoli rabe, washed and still wet. Add the salt, cover and cook until completely wilted, about 5 minutes or so. Add the zest and juice. Serve with bread, atop pasta, as a side dish, or alone. 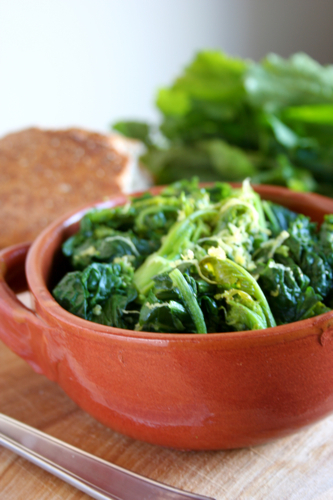 Have you ever tried broccoli rabe? What do you eat to balance out the holiday cookie/candy/roast/pudding madness?